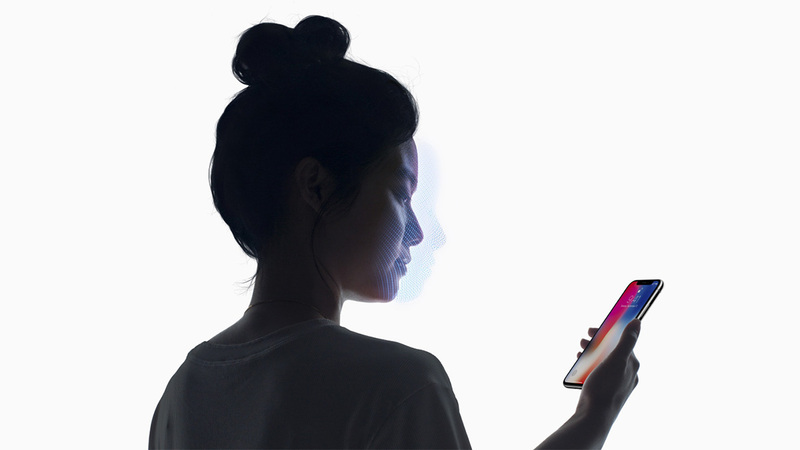 In what appears to have been the first case of its kind, a law enforcement officer used a person’s face in order to activate the Face ID feature of an iPhone X, subsequently unlocking it. While there is no suggestion that anything untoward was done during the carrying out of a search warrant, according to Forbes’ report this highlights the fact that Face ID – and indeed Touch ID – does not have the same protection as a person’s passcode. However, with this situation having now come about, it’s likely that a discussion as to whether biometric security systems should have the same protection as something that does not have a physical presence – like a face or fingerprint. There have been cases in the past where a person has been compelled to unlock their iPhone using a fingerprint, and indeed deceased people have had their fingerprints used in order to gain access to a smartphone before. These situations appear to be on solid ground legally, although there is a case for both to potentially be revisited. However, with a passcode covered by the fifth amendment, an individual cannot be compelled to unlock their device as that would be considered self-incrimination as far as the courts are concerned. This is currently not the case with Face ID or Touch ID, or indeed any non-Apple biometric security systems. Apple does have some measures in place to prevent this being an issue, however. By bringing the power-off screen up on an iPhone, users can ensure that the next unlock attempt requires a passcode rather than biometric measures and the same goes if a device has not been unlocked for a total of 48 hours, too. Both could have potentially gotten around the issue for the person in question here, although it’s unlikely most people know either feature exists.